Available for the OPTIPLEX 3015 NEXUS FIBER. 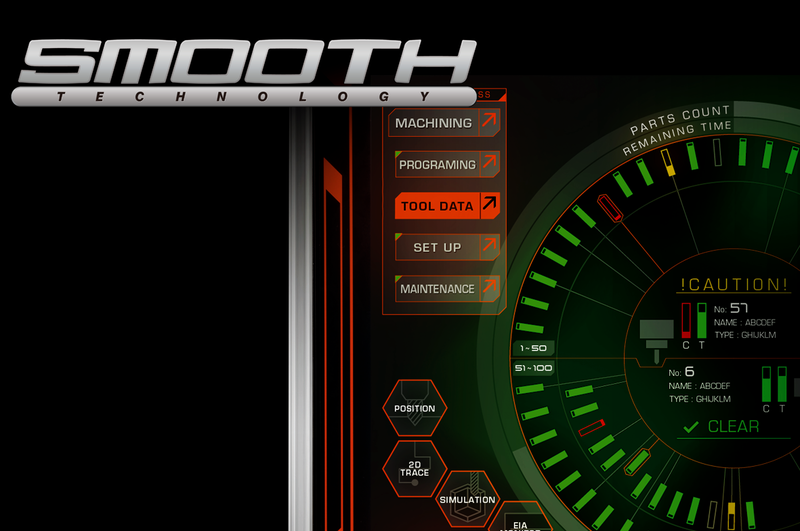 Cutting-edge technology with an economical investment. If you’re self-motivated and looking for a challenging, dynamic and rewarding career in engineering, we want to hear from you. 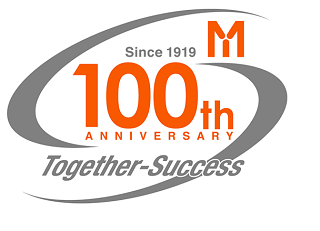 Mazak’s commitment to Industry 4.0 is not a concept or an aspiration. Our iSMART factories take the Industry 4.0 principles and apply them to your production facilities. 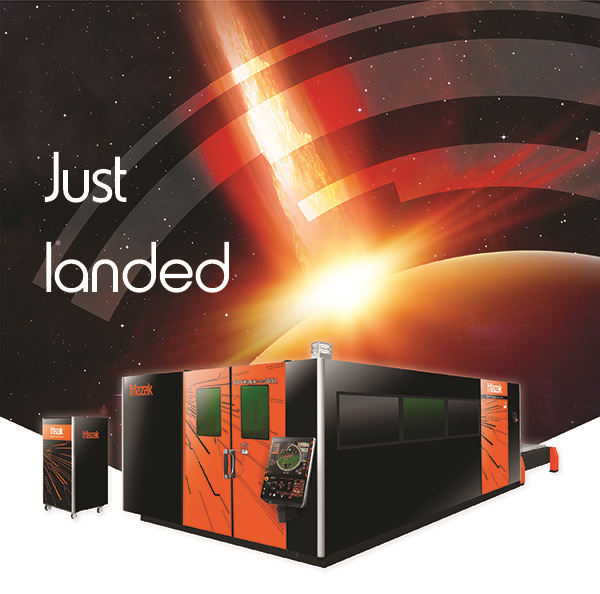 Direct Diode Laser combines high performance with cutting-edge laser technology. 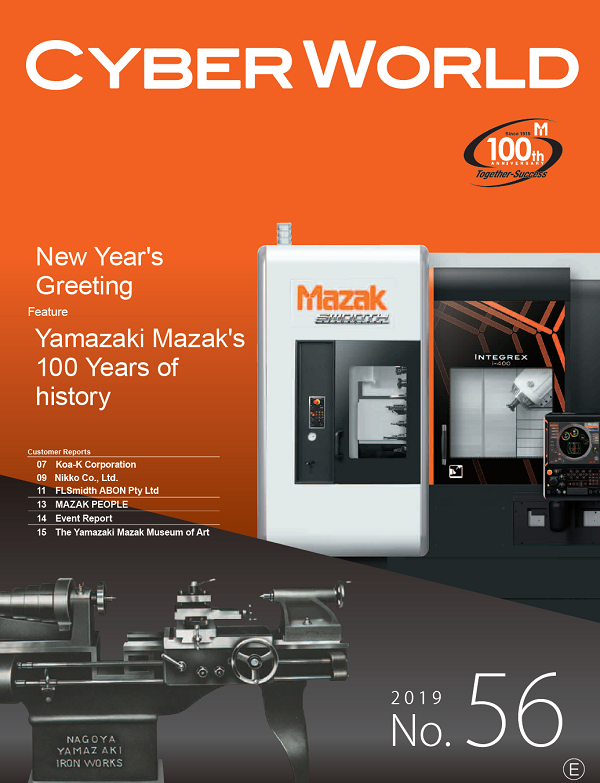 The third generation of Yamazaki Mazak laser cutting machines ready to face the digital factory challenges also in sheet metal machining. Support when you need it the most. 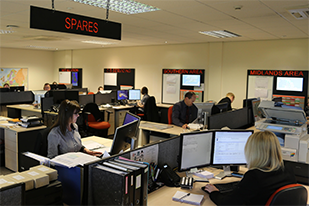 Yamazaki Mazak has over 30 engineers dedicated to the UK and Ireland, specialising in on-site visits and technical support by phone. 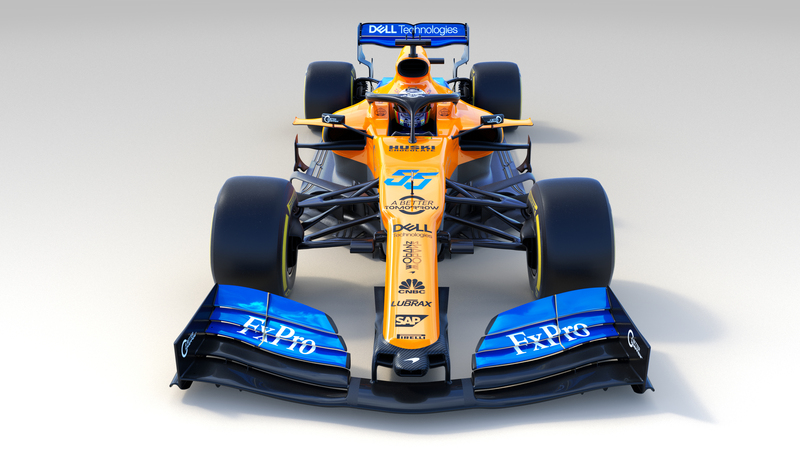 Yamazaki Mazak is best known for manufacturing best-in-class machine tools, but in recent years we have also developed a reputation for machines that offer outstanding sustainability characteristics. CYBER WORLD No.56 is now available. Get the latest videos and useful information for your business here. 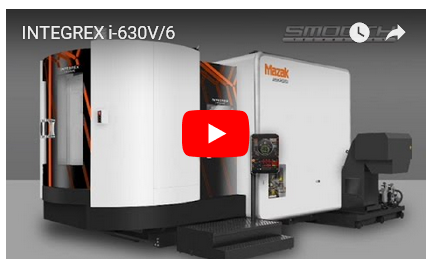 View the latest Mazak videos, customer testimonials and event reviews on our You Tube Channel. 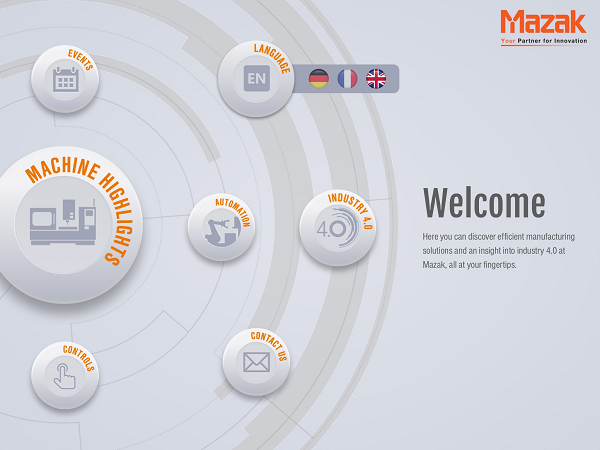 Get all the latest product and technology information direct to your Smartphone or Tablet. 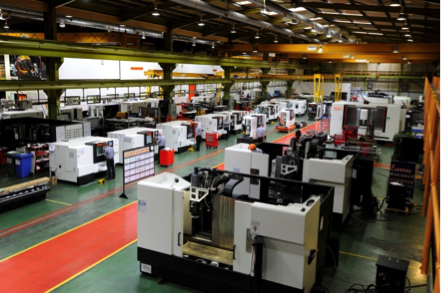 Look around the European manufacturing plant in Worcester, UK which welcomes more that 2,000 visitors per year.